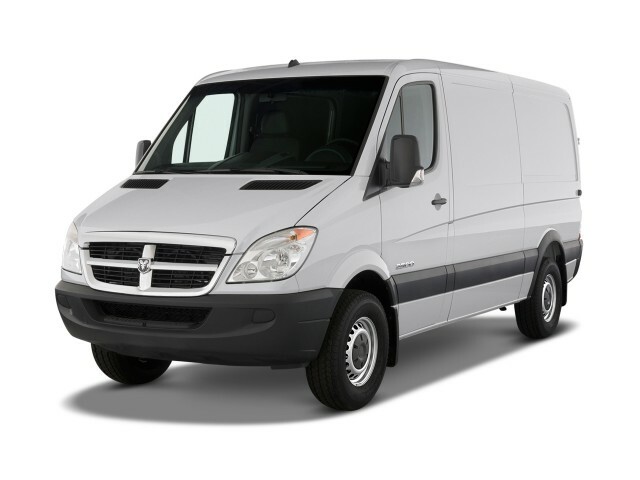 The Dodge Sprinter—also called the Mercedes-Benz Sprinter—is a front-engine, rear-wheel-drive tall van intended primarily for commercial duty, and sold in the U.S. from the 2003 through 2009 model years. With their relatively modern underpinnings and sturdier, more space-efficient construction, these models were superior in nearly every respect to the Dodge Ram Van models they replaced, which had been carried forward with relatively few updates and outdated, thirsty engines. 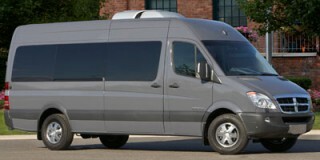 After being sold briefly under the Freightliner brand, the Sprinter was brought to the U.S. for 2003, as part of DaimlerChrysler’s effort to streamline product. Original ‘first-generation’ versions included a 2.7-liter in-line five-cylinder engine, making 154 horsepower and 243 lb-ft of torque and hooked up to a five-speed automatic transmission. 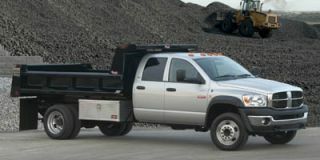 Overall, these models rode and handled far better than their predecessors as well, although the engine could be a little rattly and shifts could be harsh at times; there wasn’t enough power to pass comfortably on the highway, although the engine cranks out enough torque for towing modest trailers or hauling a full load. There were essentially three different models—a passenger version of the Sprinter 2500, and then cargo versions of the 2500 and 3500, with the 3500 getting a few upgrades to running gear and features. Two different heights, two wheelbases, and two lengths were part of the lineup. 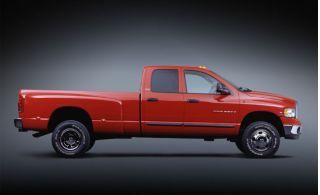 The current ‘second-generation’ model was introduced for the 2007 model year, with the same range of choices as the previous model—with lengths ranging up to 273 inches and wheelbases up to 170 inches—but with a longer 289-inch length available as well as a new, extra-tall (84-inch) Mega Roof model. Most of these versions of the Sprinter were powered by a 3.0-liter turbo-diesel V-6, making 254 hp and 280 lb-ft, although there was also a 254-hp, 3.5-liter V-6 available. Both included a five-speed automatic and drove with more refinement and responsiveness than the previous models. Cabin appointments in these models were also far better—better than any other full-size van of the time, really. While the first-gen version had somewhat stiff, upright, cramped seating in front, the second-generation models offered an almost SUV-like comfort level—and available features like Bluetooth connectivity and heated seats. 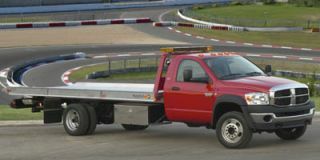 The Dodge Sprinter was dropped after the 2009 model year, as Mercedes-Benz decided to enter the market with the Sprinter and essentially took the model back under its own control. Shoppers should note that when these vans were relaunched under the Mercedes-Benz name, they received another new engine—the same one that's used in the Benz SUVs, making 210 horsepower and 398 pound-feet.